Intelity, a cloud service provider of enterprise guest experience and hospitality technology platform for the hotel, casino, cruise, and luxury residential markets, has raised $44 million to further its global expansion and scale. The funding was led by Philadelphia-based private equity firm, LLR Partners. 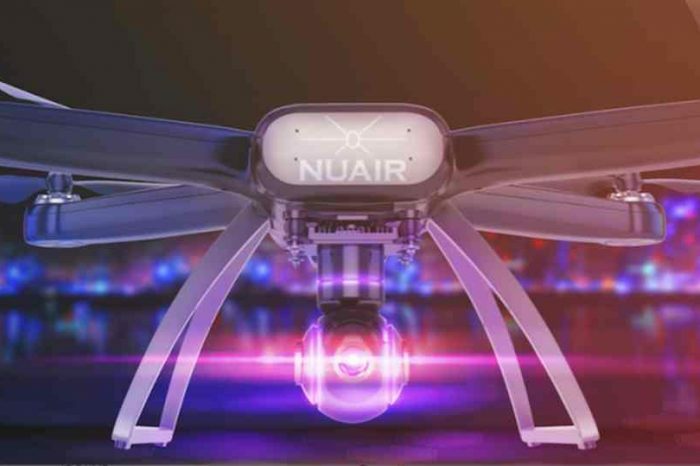 The funding will also be used to further its mission to provide customers with the most direct and advanced connection to their guests, while also supporting back-of-house operations and business intelligence. 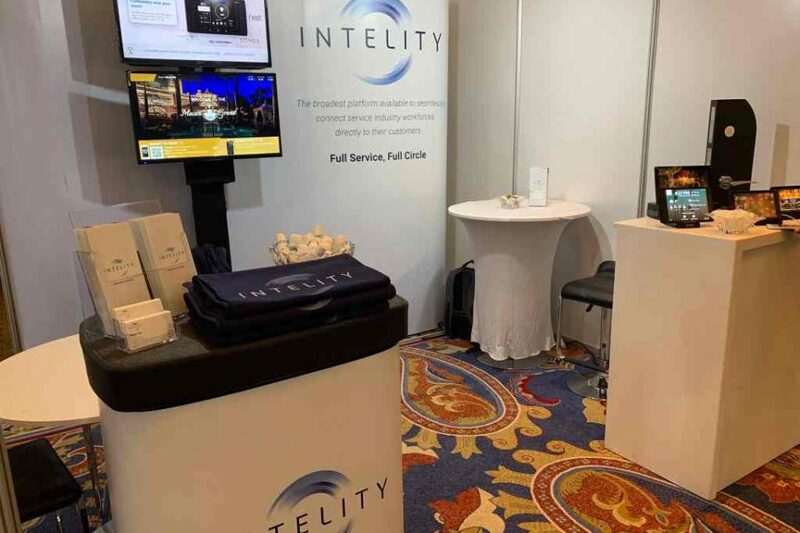 Founded in 2014 by Mark Anderson, Nizar Allibhoy, and Sabir Jaffer, Intelity is an enterprise technology management platform that bridges the connection between service industry workforces and their customers, providing service-on-demand to the hotel, casino, and luxury residential markets. For example, Intelity automates services like room service via the cloud. Intelity platform includes: Intelity Guest, Intelity Staff, and Intelity Connect, each addressing common pain points experienced by service industry workforces. 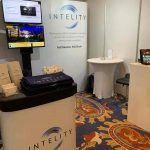 The Intelity platform includes mobile and web apps, mobile key, in-room tablets, casting, as well as a complete cross-platform (desktop and mobile) ticketing and service management solution. Intelity’s platform also offers a comprehensive collection of discrete integrations with PMS, POS, room controls, locks, spa management, and ticketing systems. Following its merger with KEYPR in 2018, Intelity has distinguished itself as the most comprehensive and robust enterprise hospitality platform available on the market. This investment further positions the company ahead of its nearest competitors, who typically offer one-point solutions and limited flexibility. Intelity management team is comprised of Silicon Valley insiders and former executives from Facebook, Hewlett Packard, Hilton, the Westmont Hospitality Group, Hyatt, Caesars Entertainment, Fox Mobile, and Sony. Its board and advisors include former senior management from Hilton, Starwood, Disney, and CHMWarnick. The company has offices in North America and Europe.